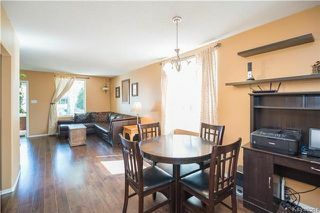 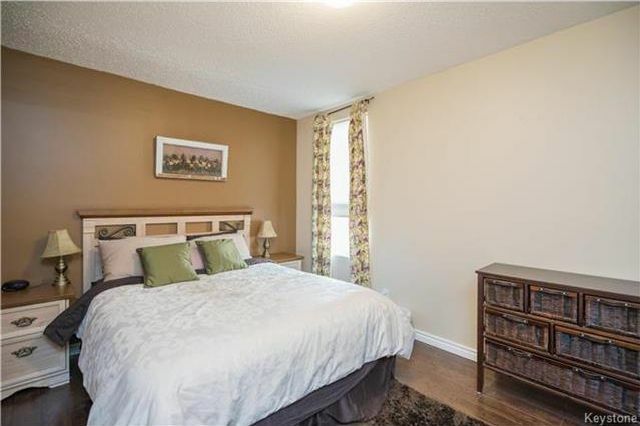 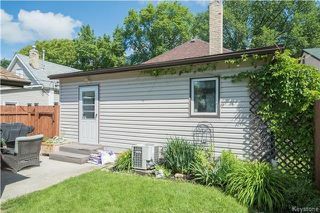 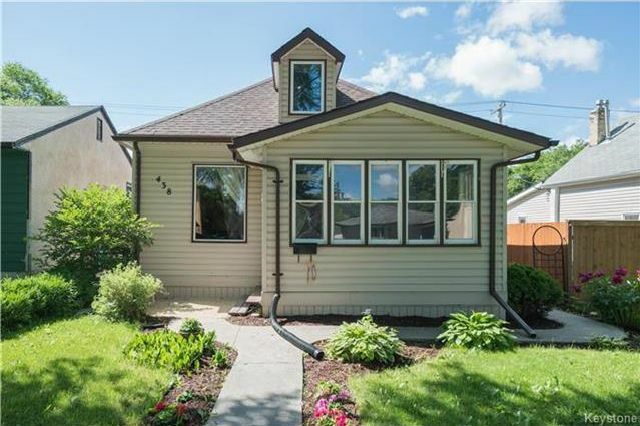 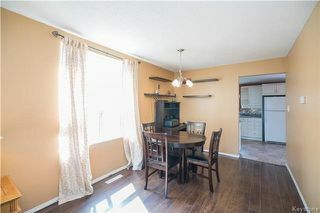 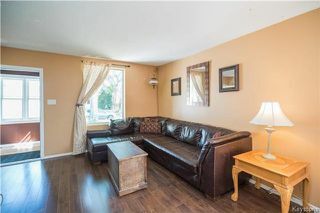 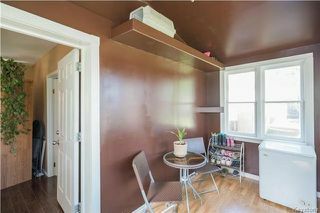 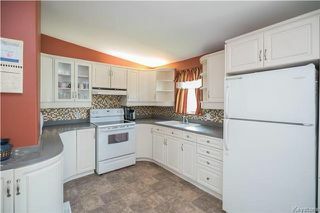 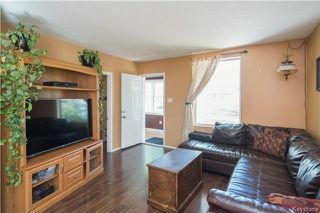 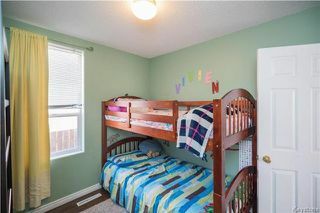 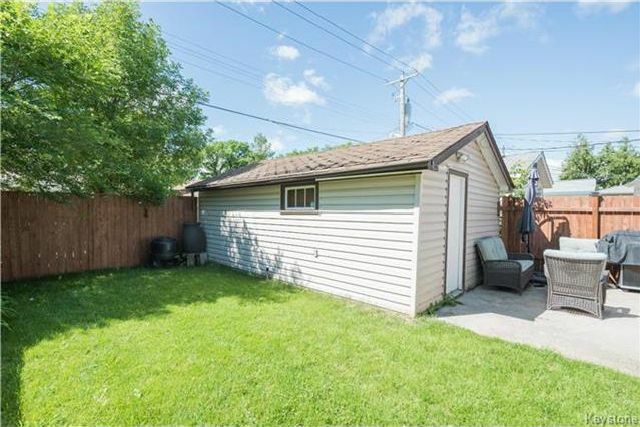 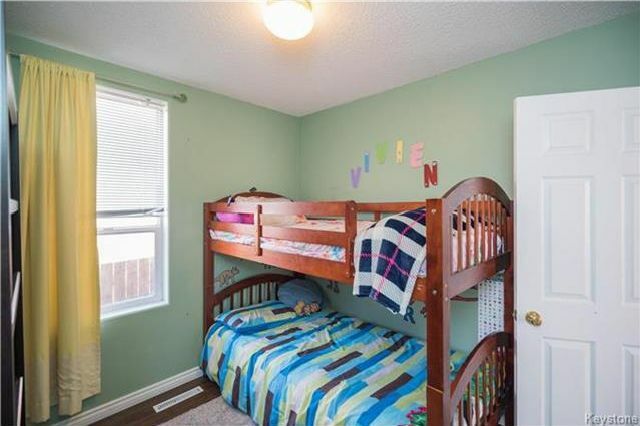 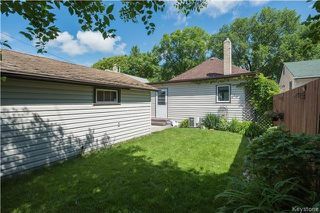 This 1200 square foot 1½ storey home is on a quiet street and offers 3 generous-sized bedrooms and all of the upgrades! You are first greeted by a perfect front porch with views toward the street. 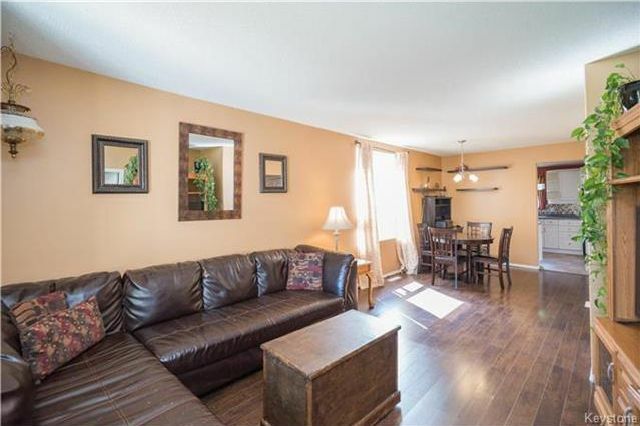 As you enter through the front door you are greeted by a large open-concept living/dining room complete with beautiful laminate floors that flow throughout the main floor. 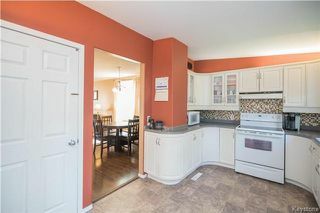 Just off of the dining area is the large kitchen with beautiful euro-style white cabinetry, updated tile backsplash, and comes with all of the appliances. 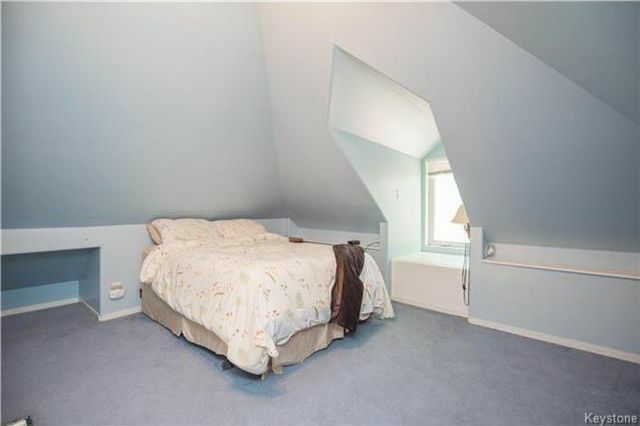 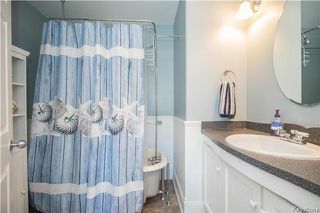 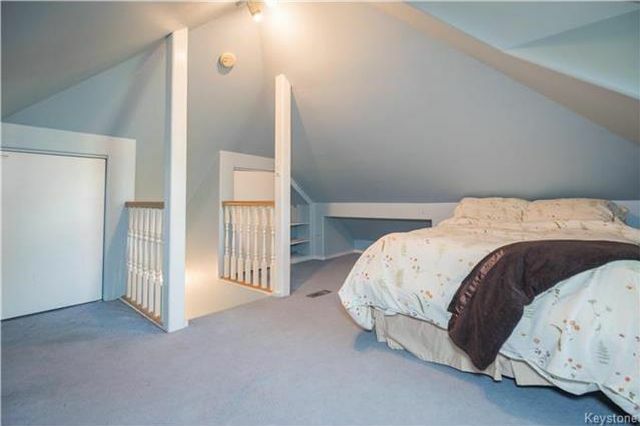 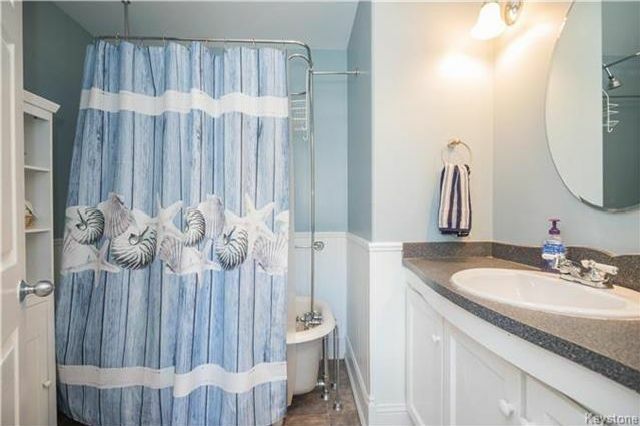 Also on this floor is a 4-piece washroom complete with a beautiful claw-foot tub, and 2 bedrooms. Upstairs you will find the large master bedroom with beautiful cantilevered windows out to the front street. 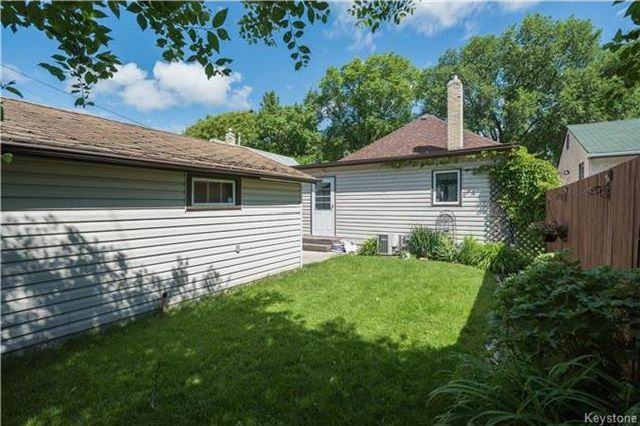 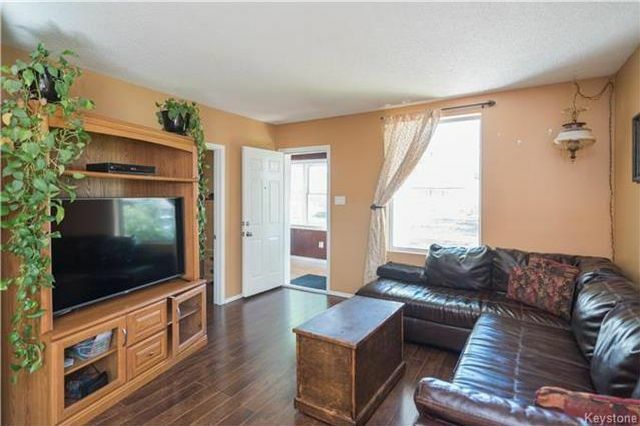 The yard of this home will not disappoint either – with beautiful flower bed borders, a fully fenced and private rear-yard, a patio area, & an oversized single detached garage. This home has seen many upgrades throughout the years, move in and enjoy!